Coming Dec. 1: "Dark" Season 1 This creepy-looking thriller looks like your next binge. 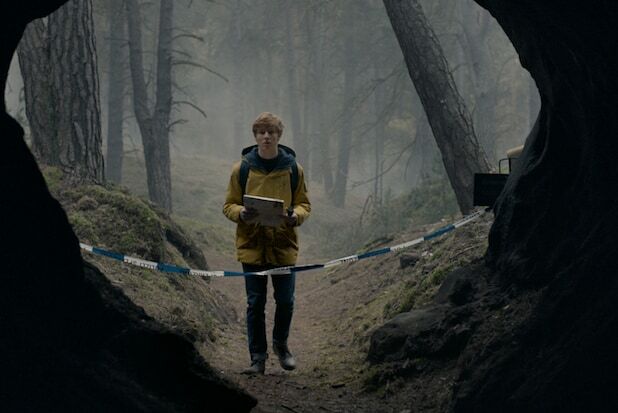 When two kids go missing in Winden, Germany, dark terrors start to repeat themselves, and their disappearance will turn time on its head. Coming Dec. 8: "The Crown" Claire Foy returns as Queen Elizabeth II in Netflix's award-winning drama. 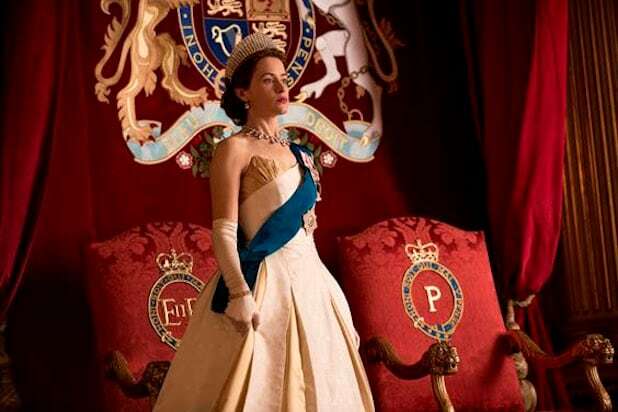 This season will focus on the British monarchy struggling to enter the modern age after WWII. Coming Dec. 12: "Judd Apatow: The Return" Judd Apatow's friends aren't so sure about his Netflix comeback--but we can't wait. Apatow returns stand-up comedy for the first time in 25 years. Coming Dec. 22: "Fuller House" Season 3 The Tanner family is going strong as the "Full House" reboot enters its third season and celebrates 30 years with the return of John Stamos, Bob Saget and Dave Coulier. The show's special brand of nostalgia-meets-pop-culture will have you smiling for sure. 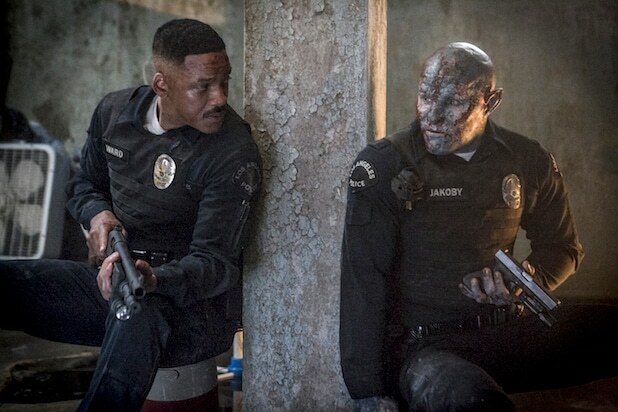 Coming Dec. 22: "Bright" This anticipated film stars Will Smith as an LAPD officer in an alternate world where humans live and work alongside mystical creatures like fairies, orcs and elves. When Smith's character and his orc partner stumble upon a magic wand, it will ultimately alter their world as they know it. Coming Dec. 31: "Dave Chappelle: Equanimity" You may have seen Chappelle's "Stranger Things"-themed teaser trailer for his newest Stand-Up special, hitting Netflix on New Years' Eve, and it has us hyped for the return of one of our favorite comedians to end the year with a laugh. Leaving Dec. 9: "It's Always Sunny in Philadelphia" Seasons 1-11 We're as upset by this news as Dennis was when he found out the dog was in Mac's mac n' cheese. Binge as much as you can before all 11 seasons of this bawdy comedy leave Netflix. Leaving Dec. 25: "Pirates of the Caribbean: The Curse of the Black Pearl" Yo ho, yo ho, a pirate's life... is no longer available on Netflix. Say goodbye to Captain Jack and the best "Pirates" movie of the lot.